Dewberry announced the promotion of Brian Batten, Ph.D. to Associate in the firm’s Richmond, Virginia, office. Batten is a senior coastal scientist and project manager with Dewberry’s resilience solutions group and leads the firm’s sea level rise (SLR) practice. He has more than 20 years of experience in coastal marine sciences and is an expert in coastal hazards, including coastal flooding, coastal erosion, and SLR. Recently, Batten served as project manager for the development of future coastal flood hazard information for the State of New York. This resulted in the creation of an interactive website tool developed to allow municipalities to use scientific data for resilience planning for future storms and flooding. He is also currently working with the City of Virginia Beach, Virginia, leading a comprehensive SLR and recurrent flooding risk analysis to develop SLR adaptation strategies. He has authored or contributed to more than 80 technical reports or publications on coastal hazards, the most recent being published in Environmental Science & Policy about a collaborative study on the nation’s public opinion on SLR and inundation. Read more about their professional accomplishments, see where their careers began, and connect with these exceptional individuals here. 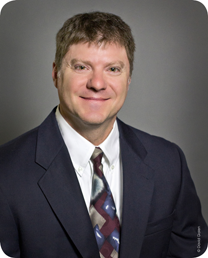 ECS announced that Hampton Roads Area Manager, Michael Galli earned a Diplomate, Geotechnical engineer (D.GE.) certification. Each D.GE. candidate must provide proof of their education, experience, and expertise in their field of practice. This submission is vetted by a panel from the Academy of Geo-Professionals to ensure compliance with the certification’s requirements. A licensed Professional Engineer in Virginia and North Carolina,Galli has more than 30 years of geotechnical engineering and construction materials testing experience. He is the Past President of the Peninsula Branch of the American Society of Civil Engineers (ASCE), Past President of the Virginia Section of ASCE, and the Past President of the Hampton Roads American Society of Highway Engineers (ASHE). 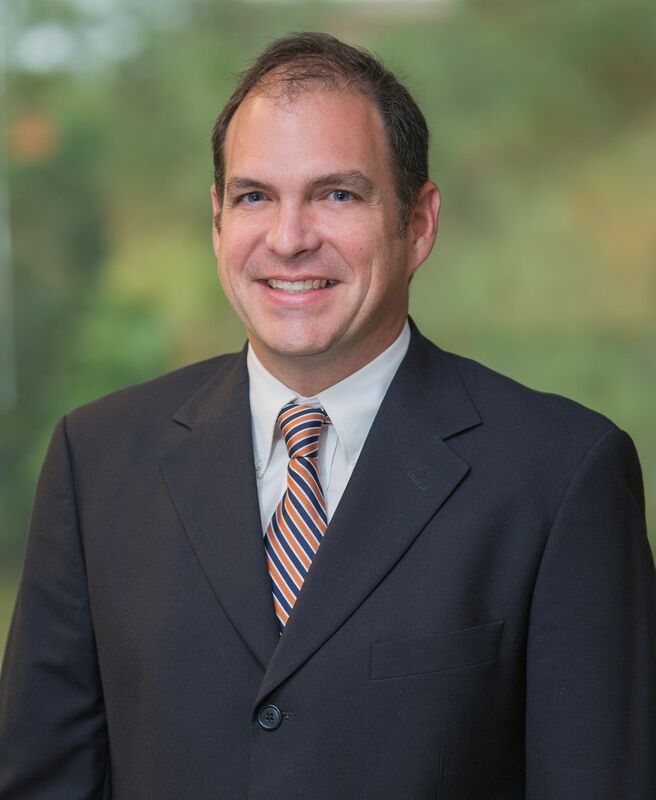 He currently serves as Education Committee Chair for the Virginia Section of ASCE, and is a Board Member for Old Dominion University’s Civil and Environmental Engineering Visiting Council.